The Legacy.com team likes to share with our readers obituaries of interest. Most often, we find ourselves sharing life stories that have moved or inspired us – a couple’s long-lasting devotion to each other, an individual’s tireless work for charity, a young person showing strength and wisdom beyond her years. Allan Munroe at Fenway Park. Image via The Boston Globe. When Allan Munroe’s wife of 63 years died recently, his family knew they needed to do something to help assuage his deep grief. They decided on a cross-country trip to see a love that was second only to his dear Norma – the Boston Red Sox. It would be Munroe’s first visit to Fenway in 50 years. Good teachers do more than guide us through our lessons and prepare us for standardized tests. They inspire us to love their subjects and to love learning all our lives. And the best teachers? They’re the ones like Dan Horyn. As I prepared to enter high school, my older brother warned me that upperclassmen enjoyed playing pranks on the incoming class. The classic prank at our school was selling passes for an elevator that was supposed to take you to a pool on top of the school gym. Of course, our school didn’t have an elevator or a pool. 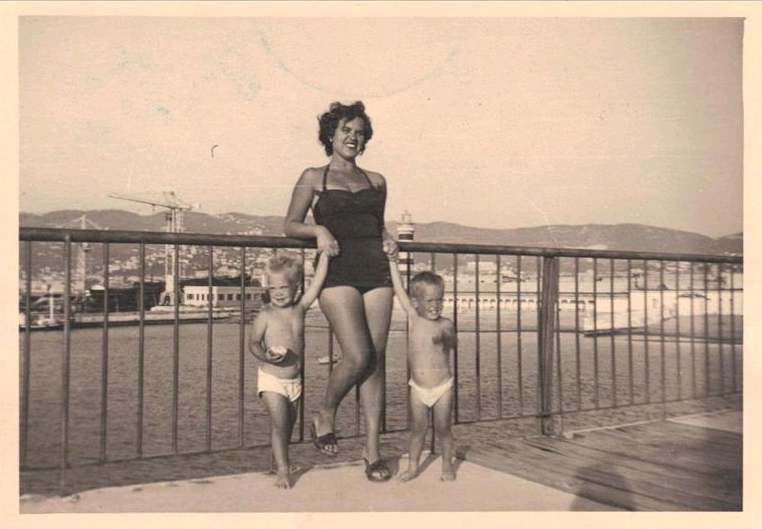 “Maria, Pattie and Jimmy sun tanning.” Photo submitted to Maria G. “Cici” Wells’s Guest Book, published in U-T San Diego. We recently came across an interesting article that we wanted to share with our readers. Sandra Martin’s “The Top 10 Obituary Myths” is a fantastic comment on the way obituaries have changed over the years. Notably, the obituary has become a forum for creatively remembering a loved one in any number of ways. Martin starts off by boldly dispelling the myth that “Obituaries are about death,” then goes on to smash other outdated preconceptions about the no-longer-humble obit. In addition to being a good read, Martin’s words might be useful to others who are trying to write an obituary for a loved one. As she says, “What I have learned is that every life is fascinating, if only I can dig deep enough into the past and learn the personal details of my subject’s life and career.” It’s good advice for anyone who’s struggling with what to say – first and foremost, remember that your loved one was fascinating. Delve into her article for that advice and more, then check out our guide on how to write an obituary. 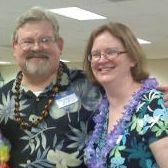 My father recently retired after 37 years in ministry. I was fortunate to be able to fly home to join him for his final sermon and his retirement celebration. Over the course of the day, I was reminded through others’ stories of the many lessons I have learned from my dad’s words and actions: put others’ needs before your own; offer support and encouragement in all situations; shower those around you with love and kindness; and never forget to laugh – most importantly, at yourself.